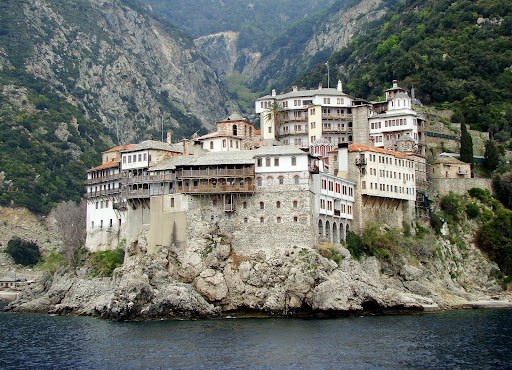 Just 105km away, is the third and easternmost peninsula of Halkidiki, the peninsula of Mount Athos, which currently is occupied by the holy monks. It is the only place in Greece that is completely dedicated to prayer and worship of God, so I called the Holy Mountain. One of the most popular tours is the cruise of Mount Athos by local boats where both men and women are allowed to get onboard. The boats reach 500 meters from the coast of Mount Athos and visitors can admire the glory of the holy mountain. The tours start from Ouranoupoli (daily in summer) and lasts 3 hours and from Ormos Panagia, which last 8 hours. Please ask the hotel reception for details and bookings for the tour.